If recently you’ve developed a new website for your Startup than probably you’re looking for different ways to get the traffic to your site and to increase the Brand Popularity. Now, Link building is one of the important methods to get the new visitors to your site and grow your brand awareness. You can also say it too easy method to get the traffic for a long term. Here it comes! What is Link Building? When any website from world wide web provides a link to your website in their post or any content then it’s called Backlink. And the process of getting backlink is known as Link building. By this technique, the website which is getting the link to some other popular website also has a chance to become popular after some time. The more the backlinks you have, the more you have the popular website. The easiest and the most basic method of building backlinks to your website is Directory Submission. At the beginning of website, you should start with this method to get new backlinks. But, many of the directory submission websites will offer FFA i.e Free for All backlinks and these backlinks are not counted quality Backlinks. Therefore, the best way is to GET the backlinks from quality and relevant websites. You can list your website on local directories to get the traffic and this will also help you in SEO of the website. Also Read: 4 Best SEO Tools for Small Businesses. There are several websites where you can submit your original article and get a backlink to your site, like Articlesbase, exploreb2b, articlesalley etc. These are the most popular and quality article directories for getting a good number of traffic for a long term. The method is very simple, you submit an original article to these article directories and put a backlink to your website from the content itself or from Author area. In this way, you start getting backlinks to your website. You can also get a backlink from this website by submitting an original and quality article. For writing a guest article for this website, there are some guidelines you will follow. One of the most effective ways to get backlinks to the website is blogging. There are lots of websites like WordPress, Blogger, Weebly etc. which provides you a free Blog. You can create your blog related to your niche by using these websites and update it on a regular basis. You can put Backlinks in the content you’re updating and on the sidebar of your blog. But, make sure you’re updating the unique and original content. Do not spam your blog by updating the duplicate content, use your creativity and update useful content to the blog. 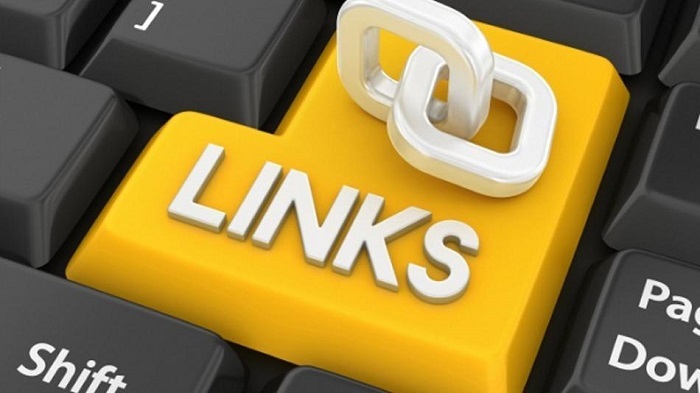 By this way, you will definitely get the backlinks from other relevant websites. By this method, you can also get backlinks to your site, also this is the approach used in Off-page Optimization. Basically, Social Bookmarking is the strategy, you can say that for continued growth and development of your website. In this method, you submit your website URLs on popular social bookmarking websites like Reddit, Delicious, Diigo, StumbleUpon etc. By Social Bookmarking you will get new visitors to your sites and this will help you to grow your website as well as your Business. Apart from social bookmarking, there are lots of things which you can do with Social Media. Create your business profile on all major social media channels like Facebook, Twitter, Instagram, Pinterest, and Google plus and share useful content on these channels with the backlink to your website. Also, integrate your social media profiles to your website and set a call to action button to like and follow your social media profiles.